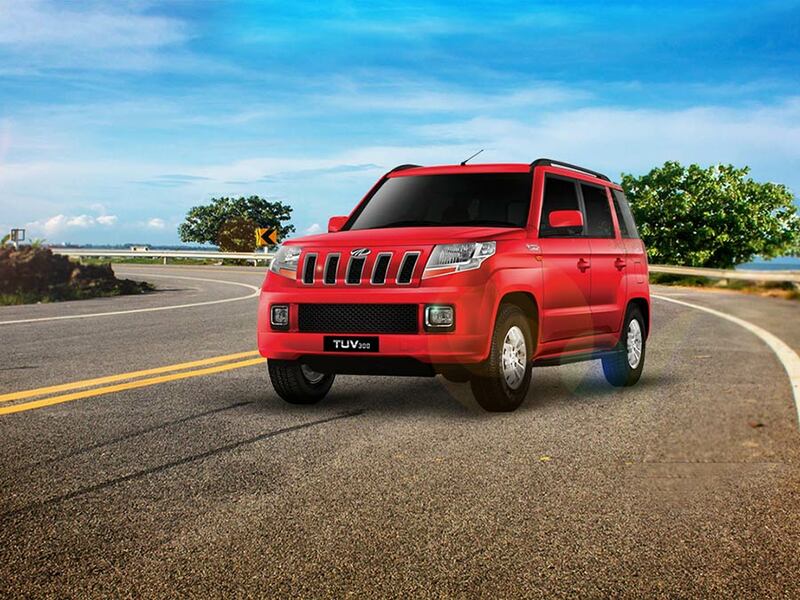 Mahindra & Mahindra Ltd. (M&M Ltd.), India’s leading SUV manufacturer, today announced its auto sales performance for February 2017 which stood at 42,714 vehicles compared to 44,002 vehicles during February 2016. The Passenger Vehicles segment (which includes UVs, Cars and Vans) sold 20,605 vehicles in February 2017 as against 23,718 vehicles during February 2016. The company’s domestic sales stood at 40,414 vehicles during February 2017, as against 41,348 vehicles during February 2016. Exports for February 2017 stood at 2,300 vehicles while MHCVs have registered an impressive growth of 49% at 716 vehicles during February 2017. The auto industry is seeing some positive trends emerging over the last two months. With rural sentiments improving, we believe that there will be a turnaround in demand over the next few months for the small commercial vehicles space. The industry is also waiting for the implementation of the BS 4 norms from April 2017 and at Mahindra, we have geared the supply chain so that there is no strain in moving to meet the new emissions norms. We also hope that the impending implementation of GST will provide a veritable boost to the auto industry and the economy in general.